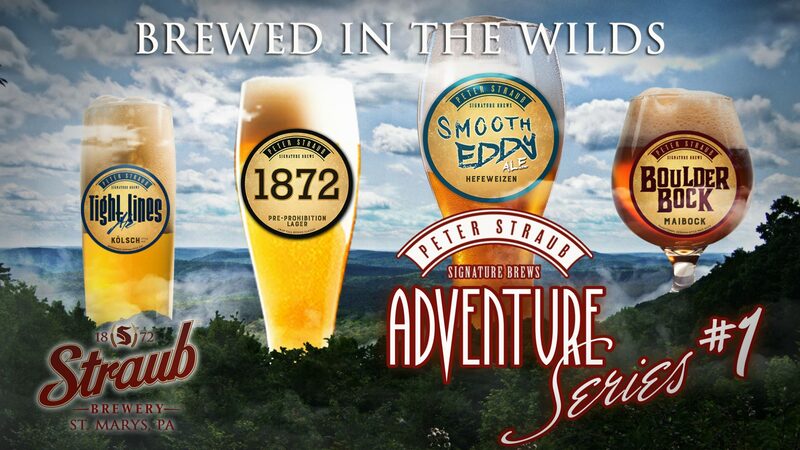 A STORY BEHIND EVERY LABEL & AN ADVENTURE IN EVERY BEER. In this line up of award-winning specialty beers, we don’t just stop at amazing flavors. We give you piece of our heritage as a Pennsylvania brewery, one with a deep love of the outdoors and ever growing inspirations from own backyard that is, the Pennsylvania Wilds. 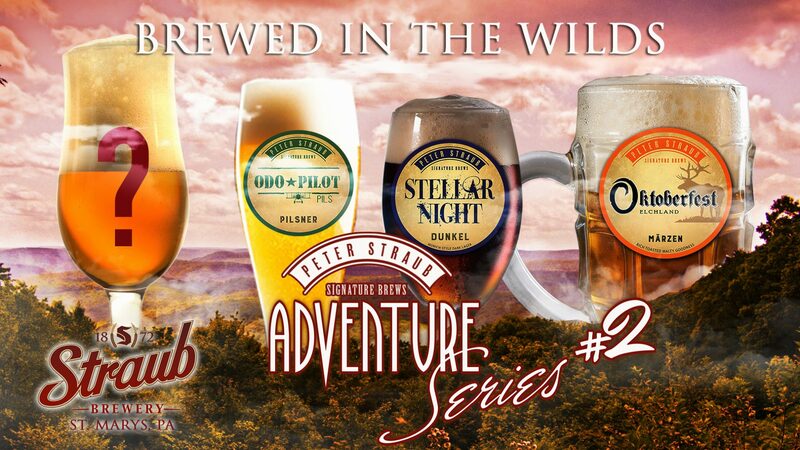 Each one of our Adventure Series beers takes its name from a special place in the PA Wilds. Have some fun with the interactive map below. Click the hotspot and LIVE THE ADVENTURE!